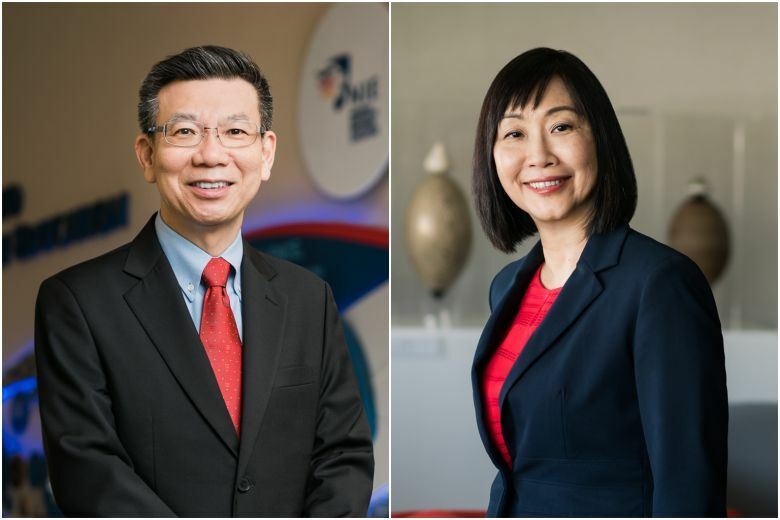 SINGAPORE – A new director will head the National Institute of Education (NIE) from July 1, Nanyang Technological University (NTU) announced on Wednesday (June 20). Professor Christine Goh, the current dean of graduate studies and professional learning, will replace Professor Tan Oon Seng. Prof Tan, 60, will remain as an education professor at NIE, and will be the director of the new Centre for Research in Child Development later this year. He was appointed NIE director in July 2014, and has been credited with boosting NIE’s reputation and programmes during his tenure. In 2014, Prof Tan received the Public Administration Medal (Silver), in recognition of his contributions to education. Prof Goh, 60, has been with NIE for the past 24 years and is recognised as an applied linguistics expert for her work in the field. She has advised the Ministry of Education on aspects of English language education and research, and is also a member of the NTU Academic Council’s advisory board that advises the university on issues such as new academic programmes. She said that she will look to leverage NIE’s strengths to lead the future of teacher and professional education in Singapore and internationally. In other appointments, Professor John Wang, 52, will take over from Prof Goh as the dean of graduate studies and professional learning. Professor Low Ee Ling will be the dean of teacher education at NIE’s Office of Teacher Education, and Professor David Hung will be the dean of education research.